The finalounge is armchair for relaxed waiting – sleek and comfortable in the typical lightweight fina design, which surprises users with an extraordinary level of seating comfort. A refined look and feel thanks to high-quality upholstery and aluminium base .The fully upholstered shell is wider than usual, while still maintaining a sleek appearance. 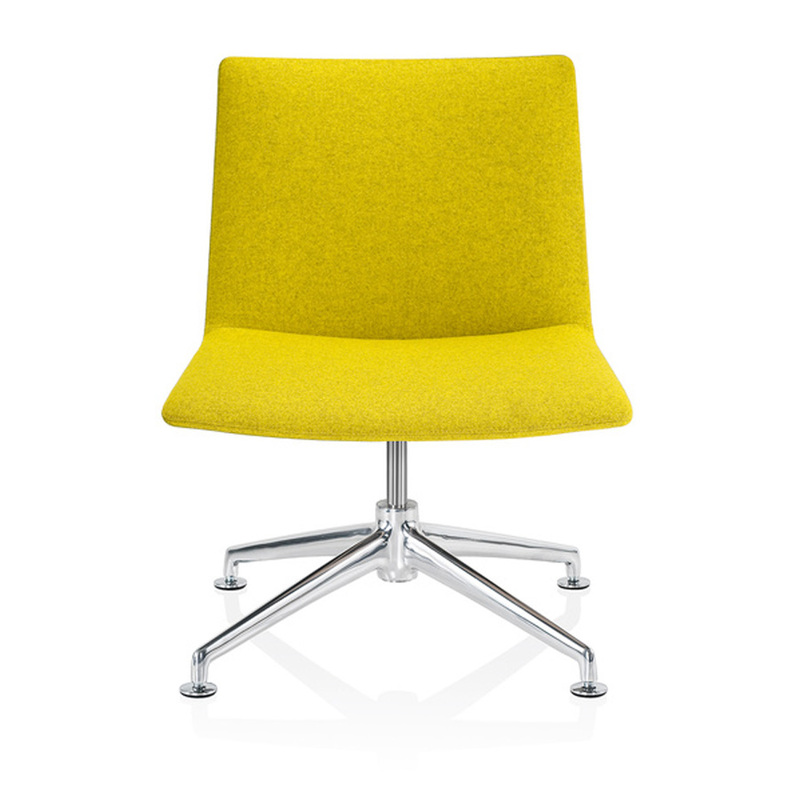 The chair is a perfect match for conference armchairs from the finasoft range. 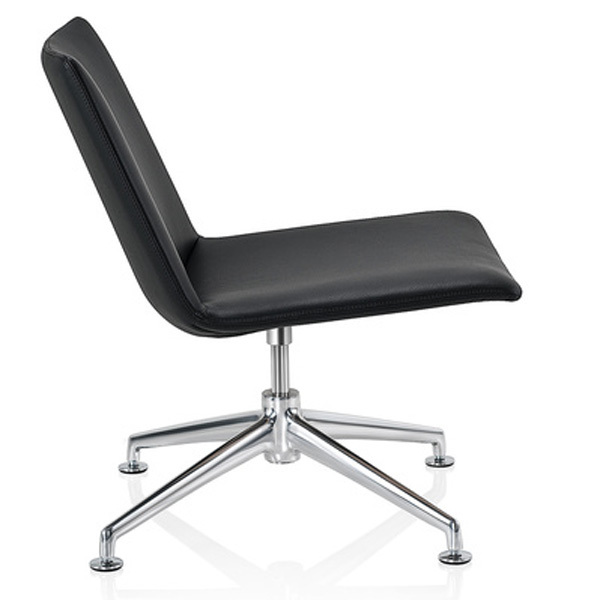 The armchair can optionally be fitted with a return mechanism. Matching side tables are also available: these also have an aluminium stand and round table tops in various design variants. The sleek armchair is also available with enclosed, fully upholstered arm-rests, while the ergonomic fully upholstered shell ensures the highest levels of seating comfort no matter what options are selected. Whether alone, in a seating circle or in combination with the matching side tables: finalounge creates an atmosphere conducive to relaxed waiting and communication.